If you looking for a contemporary side table, we have you covered. 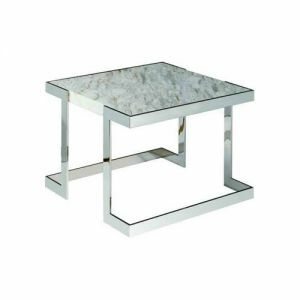 At DSL Furniture we have created a selection of quality side tables using stainless steel and painted steel frames paired with marble and glass work surfaces. Each unique design provides style to any room and is a great complimentary piece next to any seating area.